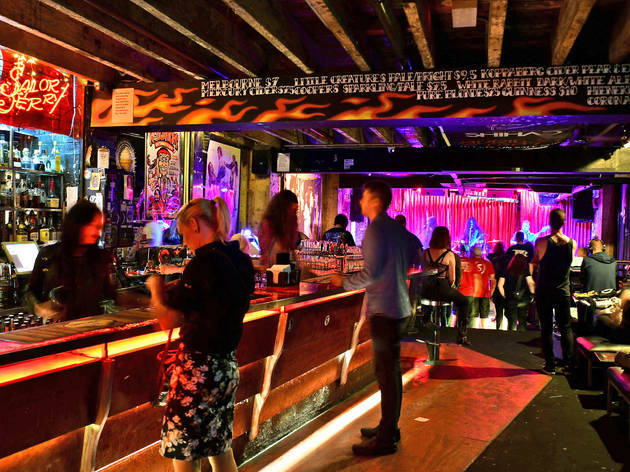 Melbourne’s best hard rocking, sticky-floored live music venue, Cherry Bar, has announced it's moving from its longtime home in ACDC Lane. In a post on the bar’s Facebook page, co-owner and booker James Young announced that after nearly 20 years in ACDC Lane Cherry Bar would close the doors for the last time on Sunday, March 31 2019. But this isn’t the end for Cherry Bar. Young also announced that Cherry Bar would not be shutting permanently – instead the bar is relocating, with negotiations already underway with ten potential locations. 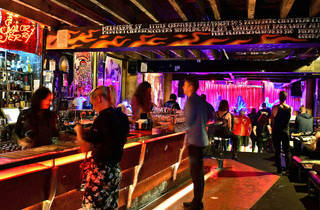 Cherry Bar is currently the only business operating in ACDC Lane, and Young states that the new operators on the basement lease “will be doing something very different”. The bar will continue to open seven nights a week in the lead-up to the closure on March 31, with Young inviting punters to come party during the bar’s last ten weeks in the famous laneway. Pope Joan has also relocated operations with a new pop-up in the CBD. Learn more about the very talented, very humble singer-songwriter Odette.